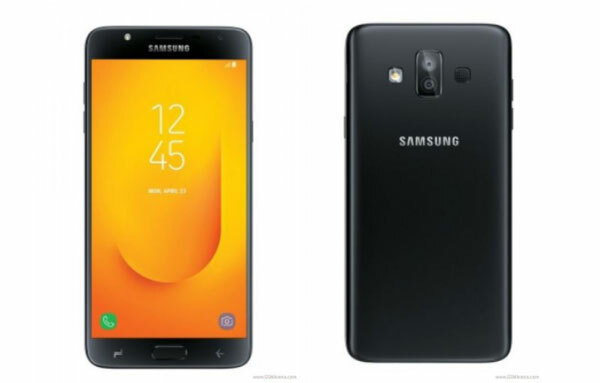 Samsung Galaxy J7 Duo finally officially landed in India on Wednesday (4/11). This smartphone has previously appeared leaked pictures and specifications on the internet at the end of last week. As the name implies, J7 Duo will be the first device Galaxy J series that carries a double camera in the back. This phone comes with a 5.5 inch AMOLED HD screen. Not following the current trend, this smartphone still maintains a 16: 9 aspect ratio with a resolution of 1280x720 pixels. Similarly, the bezel on all four sides looks quite as thick as the lower middle-class mobile phones claimed by the vendors before. The back is attached to a dual camera with 3MP and 5MP resolution arranged in a vertical position and comes with f / 1.9 lens openings. The front area is sticking to a single-sized 8MP camera. In addition to selfie with beauty mode, this phone also supports Face Unlock to open the screen. This smartphone is ready to be marketed in India with a selling price of 16,990 rupees or equivalent to Rp 3.5 million. 0 Response to "Dual Camera Smartphone, Samsung Galaxy J7 Duo Official Arriving"